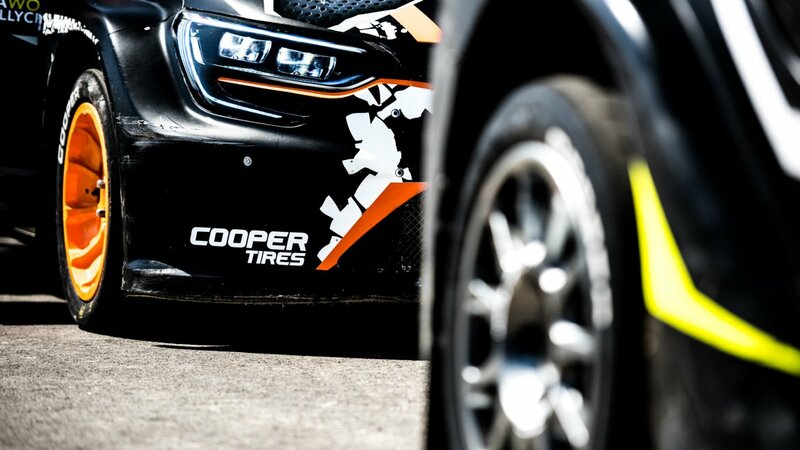 Cooper Tire Europe is the Official Tyre Supplier and Associate Partner to the FIA World Rallycross Championship, supplying bespoke World RX tyres to all teams, for the sixth consecutive season. 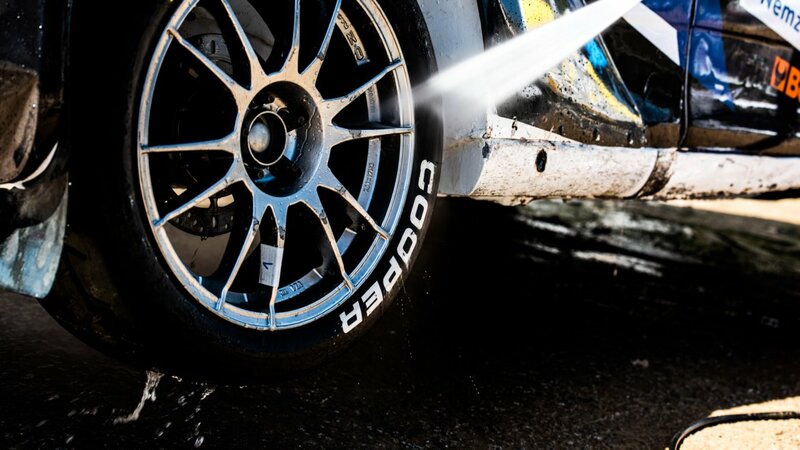 This year’s World RX calendar consists of 11 rounds, taking the spectacle of World Rallycross all over Europe, but also into Canada, South Africa and the UAE. This year the season starts with a new round at the Yas Marina Circuit, Abu Dhabi, which takes place over the weekend of 5-6 April and will be the first time the championship has visited the Middle East. The new purpose-built rallycross track will utilise part of the legendary Formula 1 circuit, which has been integrated into the challenging layout. In line with recent additions to the World RX calendar, the event will also be a festival of entertainment, incorporating live music. Fifteen permanent Supercar drivers from 11 different countries have signed up for the 2019 campaign. These include well-known rallycross names Timmy Hansen, Kevin Hansen, Andreas Bakkerud and 2017 European Rallycross champion Cyril Raymond, who will be joined by one of the most flamboyant drivers in the sport, Liam Doran, along with 2017 European Rallycross champion Anton Marklund; both drivers returning to contest a full season. 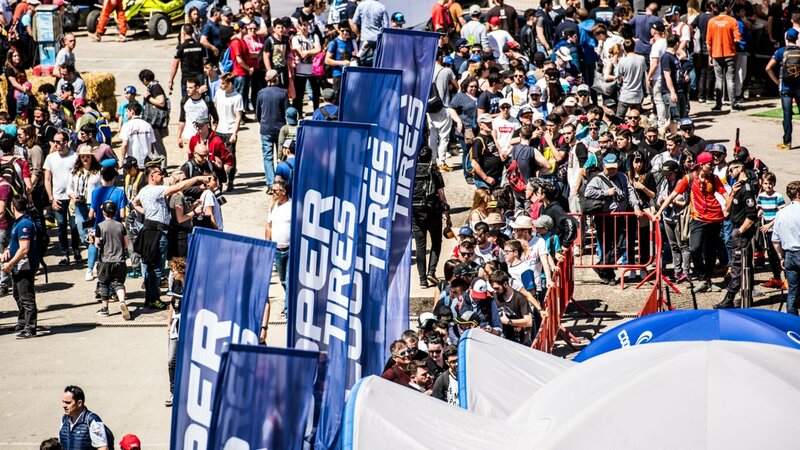 The RX2 International Series presented by Cooper Tires is a supporting class at seven of the World Championship events.